Fruit milkshakes or smoothies are very popular in Morocco. 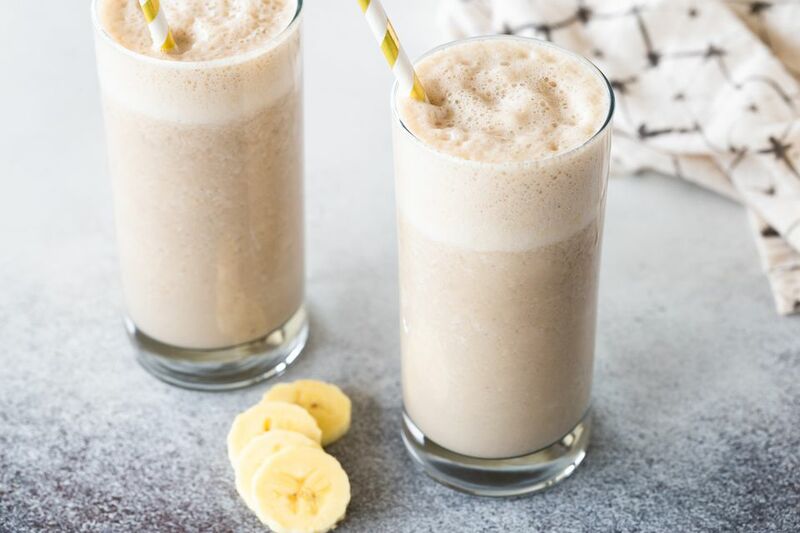 Try this easy apple and banana shake recipe for a light and nutritious snack or as part of an iftar during Ramadan. Put the apple, banana, and sugar in a blender with about 1/2 cup of milk. Blend until creamy and smooth. Gradually add the remaining milk and blend just until well mixed and foamy. Add a handful of ice to the blender if you like your shake well-chilled, and blend for another minute to crush the ice.